The final of five bags containing 2015 strikes of the America the Beautiful Quarters™ Program to be released by the US Mint will be the 2015 Saratoga America the Beautiful Quarter Bags. Saratoga National Historical Park is located in the state of New York. It preserves the site of the first major victory of American forces during the American Revolutionary War. Known as the Battle of Saratoga, the engagement resulted in a large portion of British Army in the area to surrender to American forces. Their defeat helped insure foreign support for the fledgling United States. The park itself was established on June 1, 1938. Buyers will have the choice of a bag of containing 100 circulation quality strikes produced at the US Mint’s facility in Philadelphia or 100 circulation quality strikes produced at the US Mint’s facility in Denver. These Saratoga National Historical Park Quarters mark the thirtieth releases of the America the Beautiful Quarters Program. The Mint places 100 circulation quality strikes in each bag which contains a label showing the specific strikes within (Saratoga Quarters) and which minting facility produced them. The state of New York is represented by the Saratoga National Historical Park Quarters. New York was admitted to the Union on July 26, 1788, the 11th state to do so. The US Mint has not announced a release date for the Saratoga Quarter products. 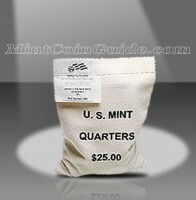 An issue price for the Saratoga Quarter Bags has not been announced by the US Mint. 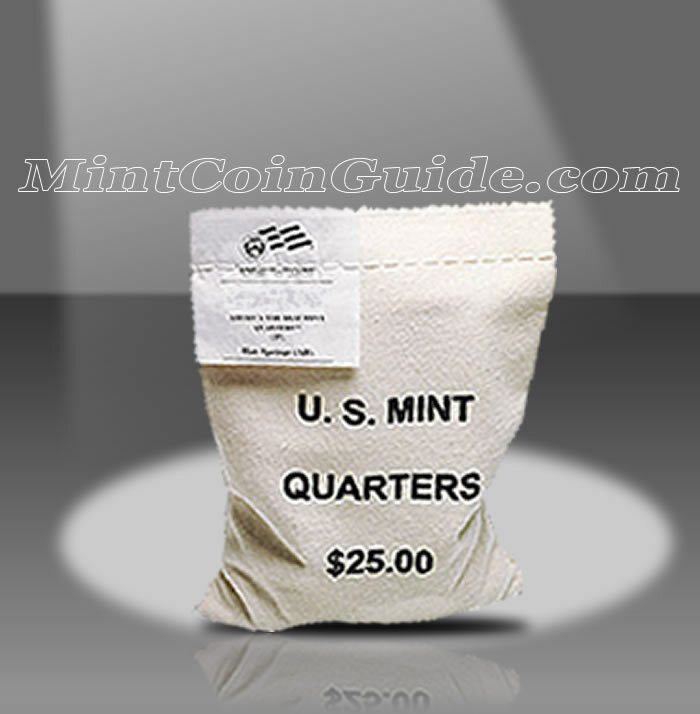 Each bag will contain either 100 circulation quality strikes from the US Mint’s facility in Denver or the US Mint’s facility in Philadelphia – buyers choice. First featured on the 1932 circulating quarter dollar, a portrait of George Washington is found on the obverse (heads side) of all of the America the Beautiful coins. It was originally designed by John Flanagan. A portion of Saratoga National Historical Park will be featured on the reverse (tails side) of each quarter.